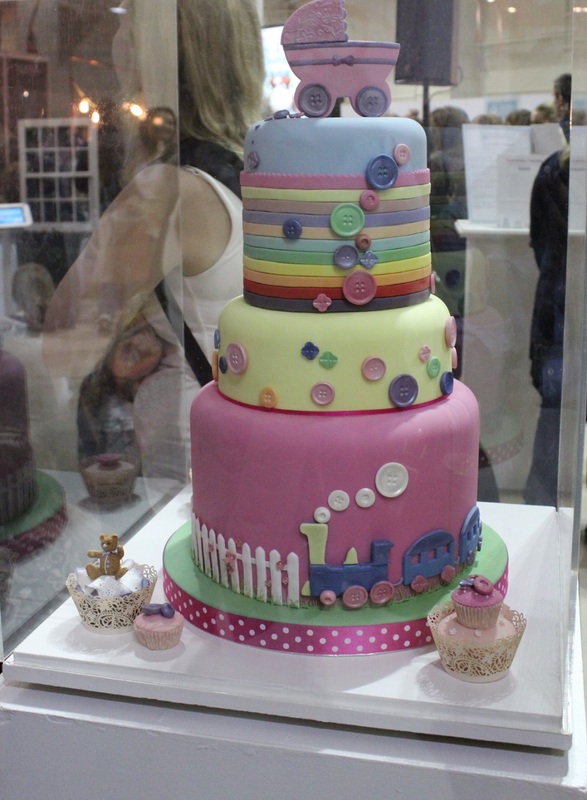 I’ve always been a bit of an avid baker! 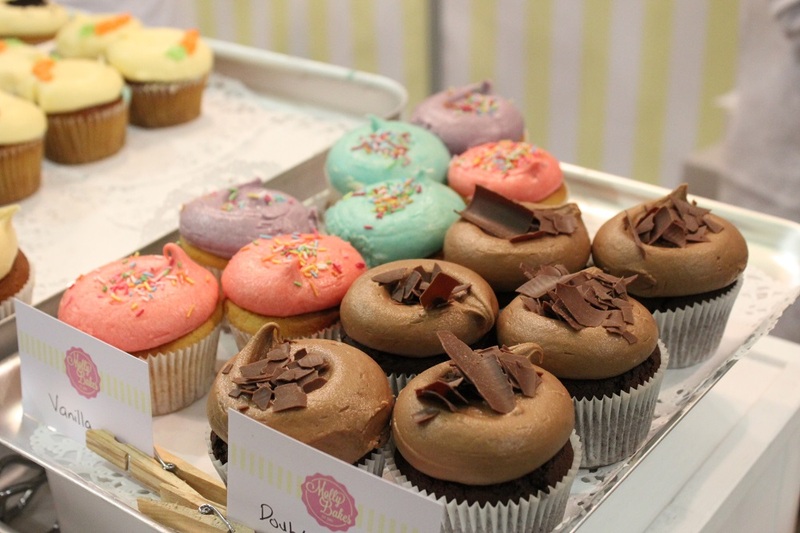 Pre full time job days I used to love whipping up a batch of cupcakes or cookies and sharing them with friends and family. 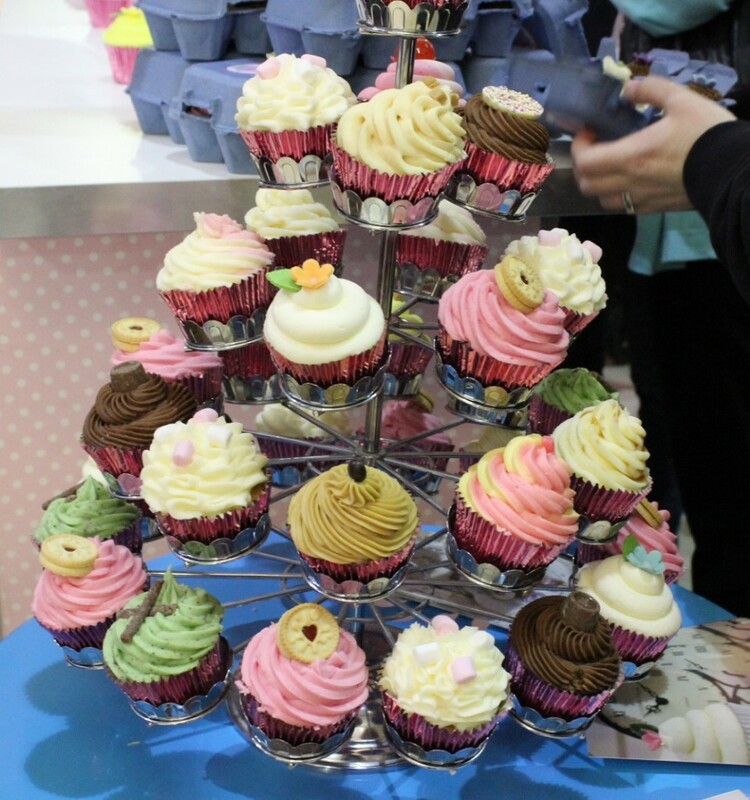 These days baking has taken a bit of a back seat but that doesn’t mean I’ve lost interest which is why I attended the Cake and Bake Show 2013 at Earl’s Court last weekend. 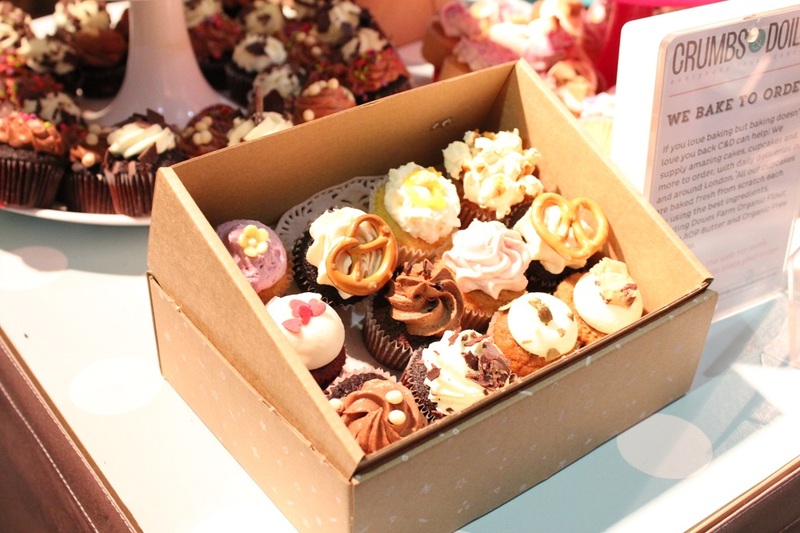 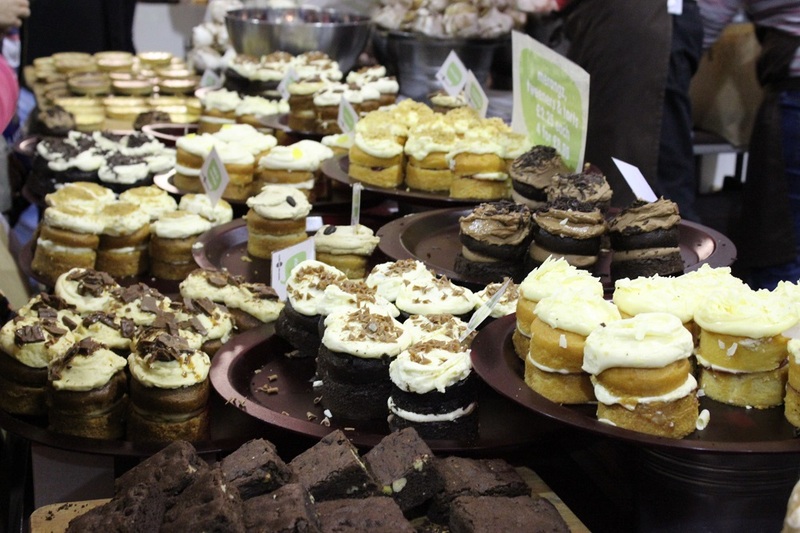 There were lots of stands selling their delicious treats; from brownies, perfectly iced cupcakes, shortbread and more! 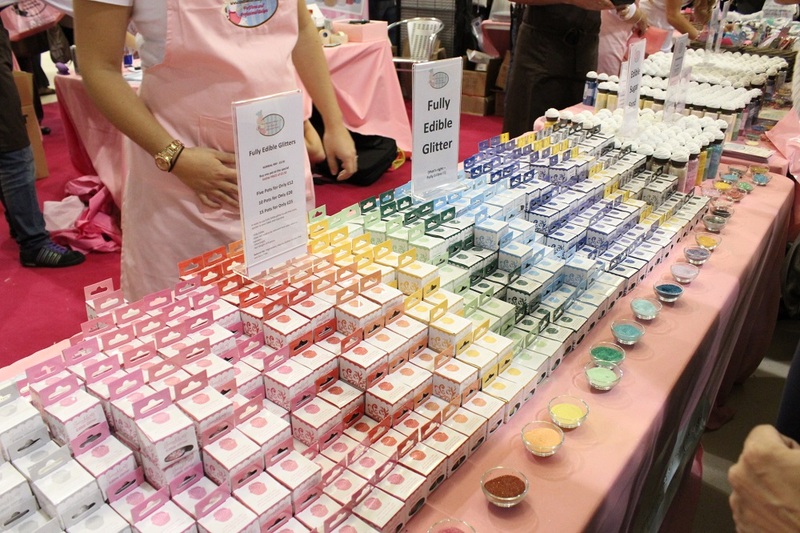 Retailers such as Lakelands had a stand at the show if you were in need of some baking equipment and other independent companies had a large offering of cake decorating tools. 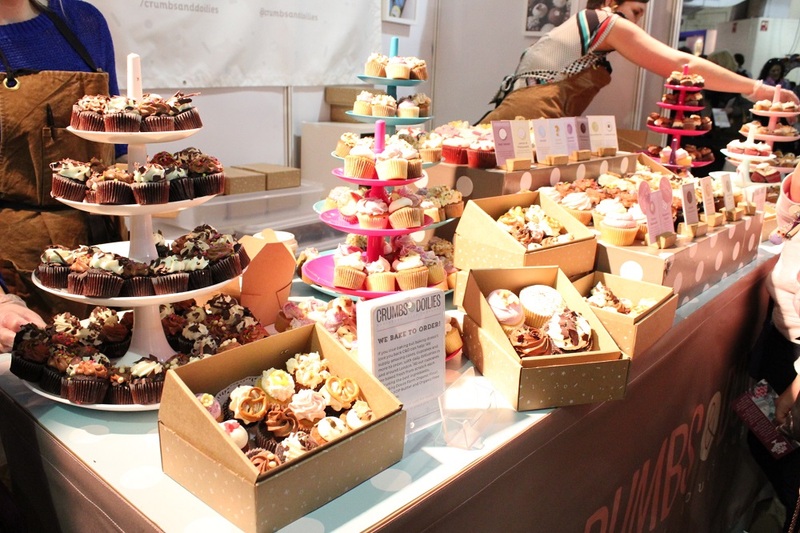 For those who watch the Apprentice, you’ll know that Luisa from last series came up with the idea of the ‘Bakers Toolkit’ and she along with the her products were also at the show. 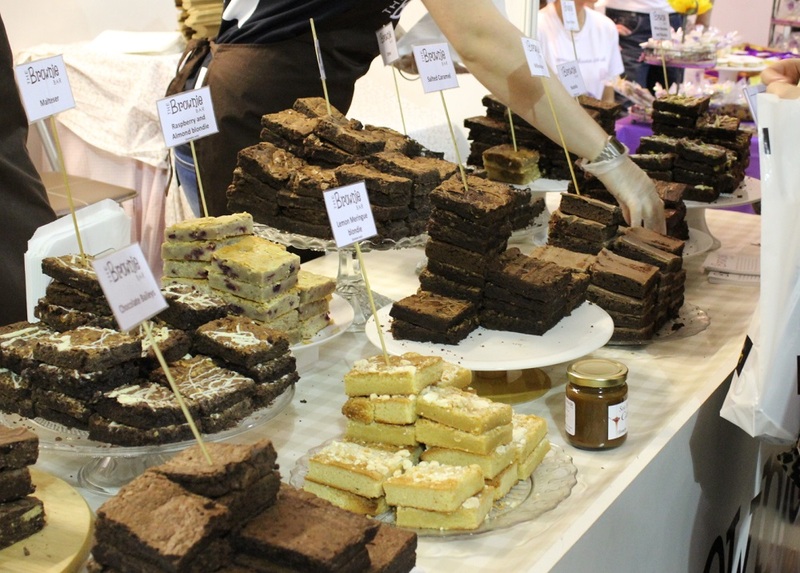 If you prefer to watch baking in action rather than following a recipe from a book, you will have enjoyed the various demonstrations that were dotted around the show. 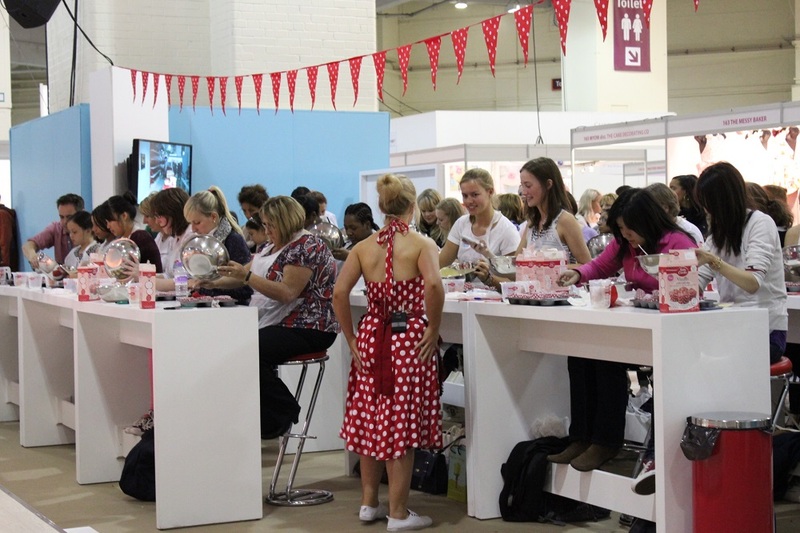 If you were quick enough to nab a seat it proved to be the ideal place to pick up a some useful tips and see professionals in action! 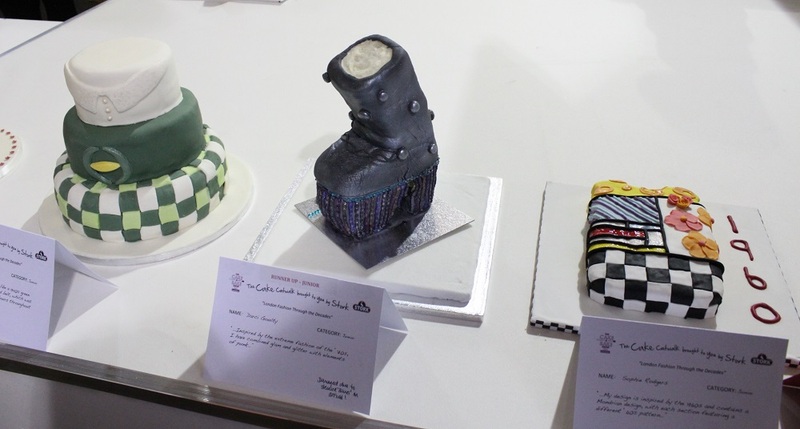 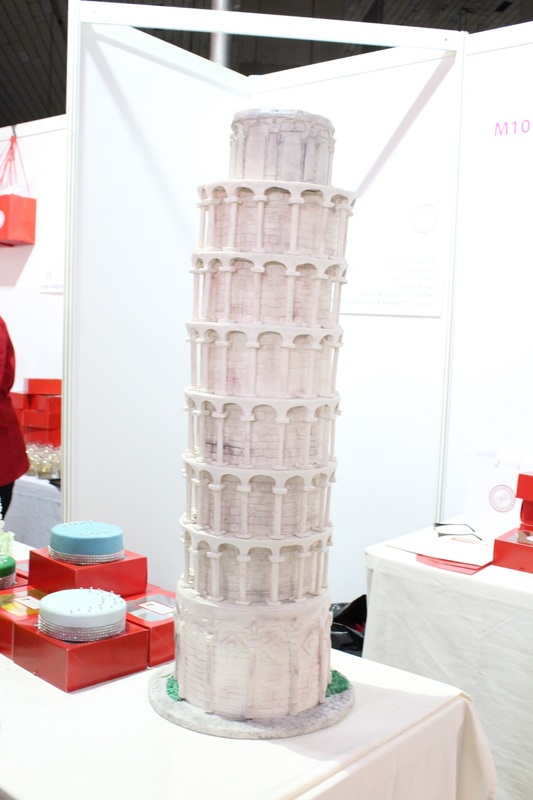 If you were in need of some cake design ideas, the Cake and Bake Show is definitely the place for inspiration and I spotted some real pieces of cake art! 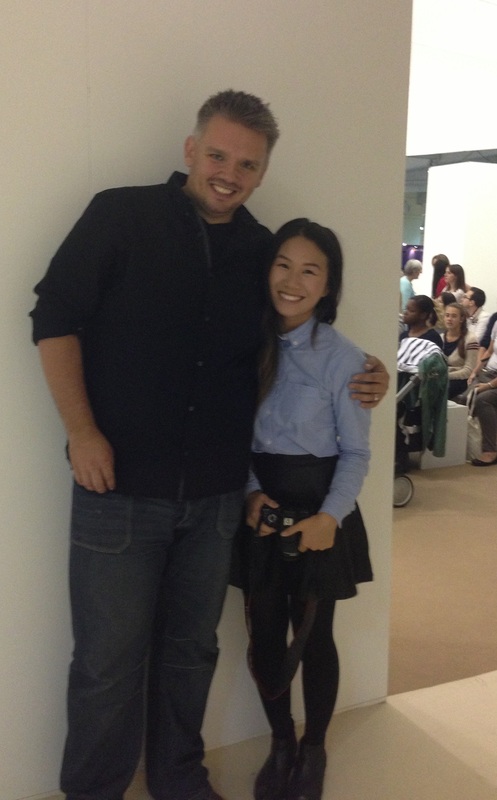 All in all, it was a worthwhile experience and I’m already planning my trip next year! 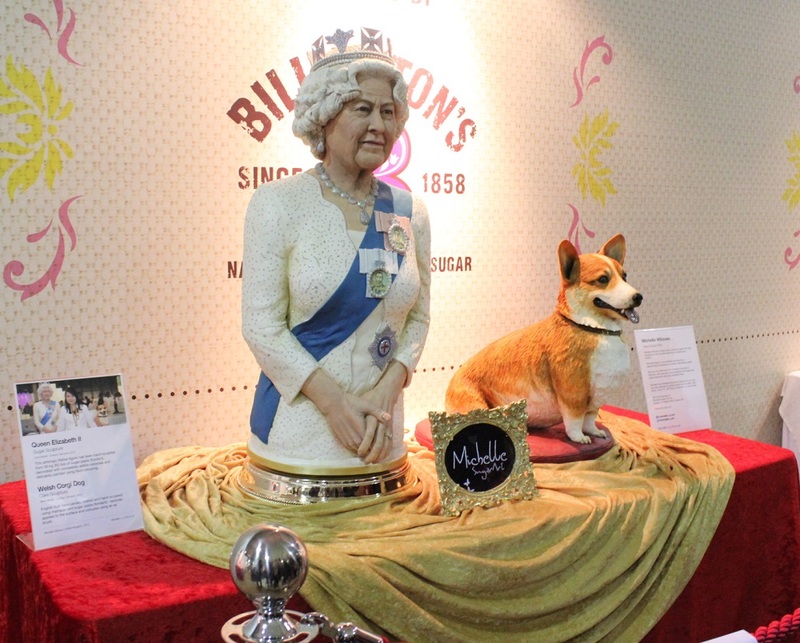 The show took place at Earl’s Court and is priced at around £9 per person but there’s often special offers for 2 people or even family tickets. 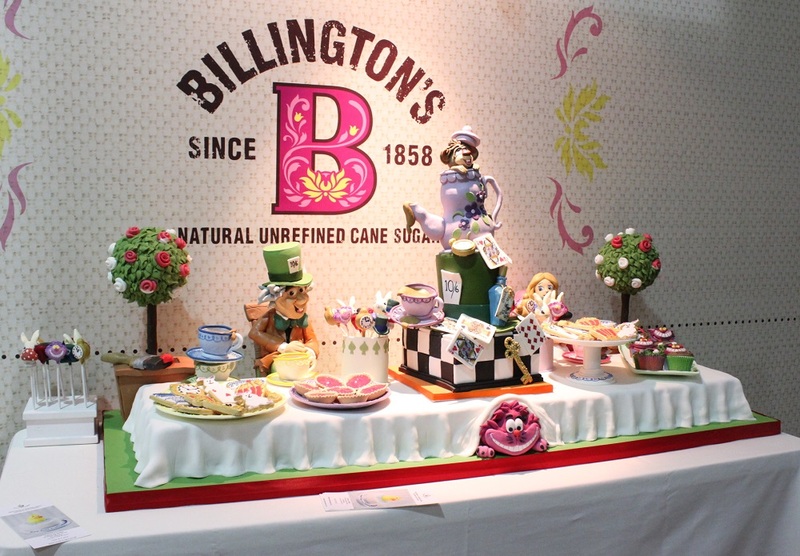 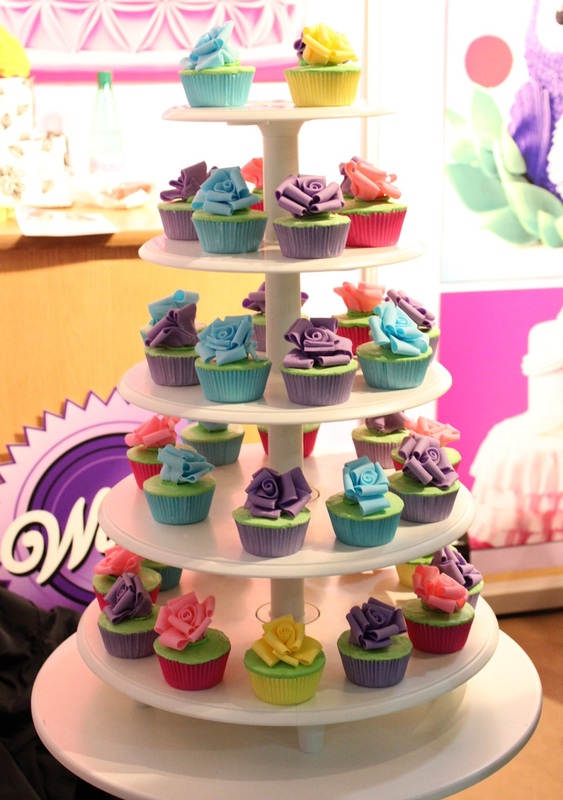 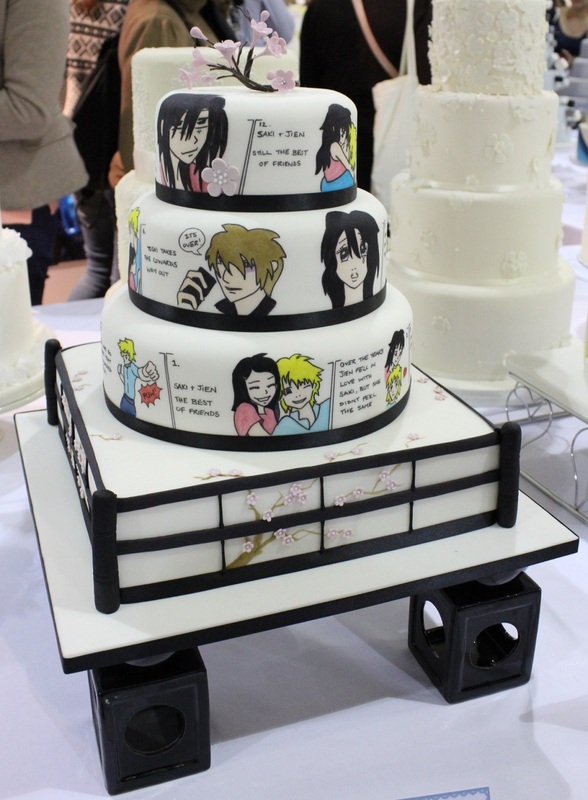 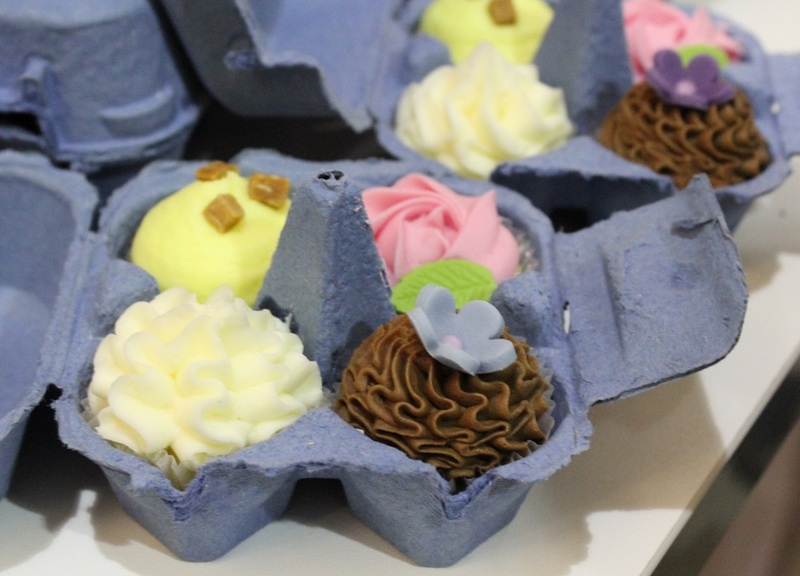 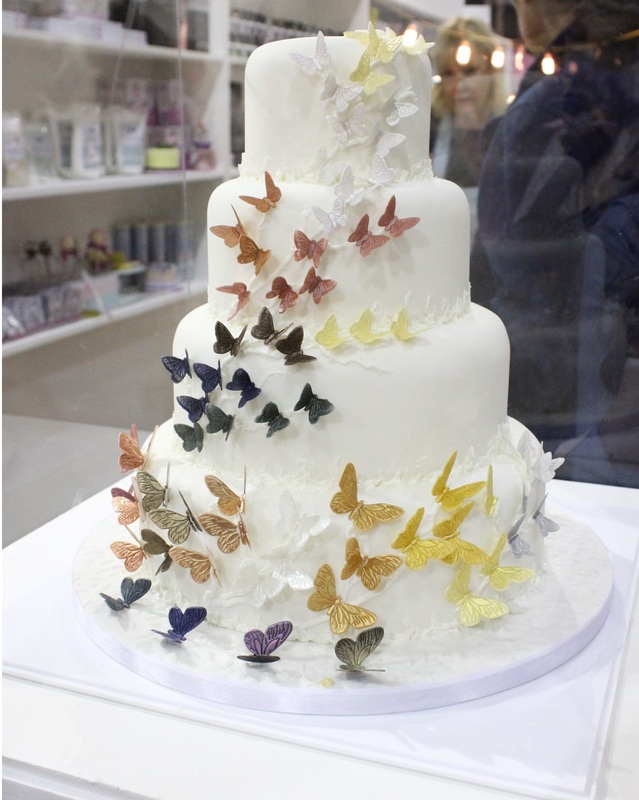 Have you been to the Cake and Bake Show before?